Make Pine Cone lumber your first and last stop for your foundation package. 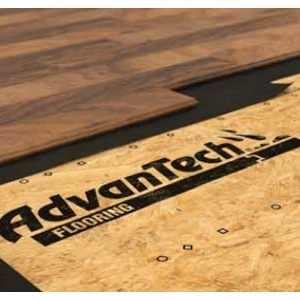 We have what you need and we deliver promptly. 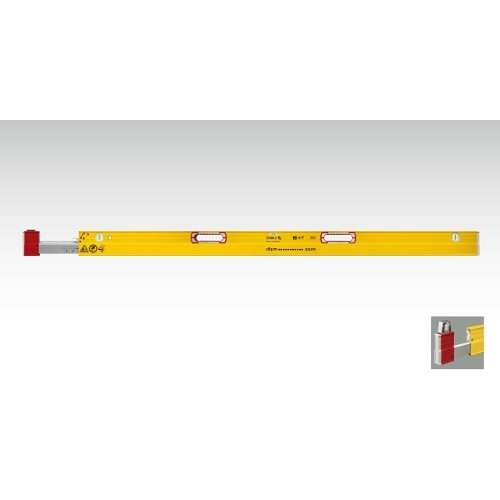 Rebar, wood and steel stakes, dobies, tie wire, foundation ties and much more. We stock the full line of hold downs, bolts and straps. 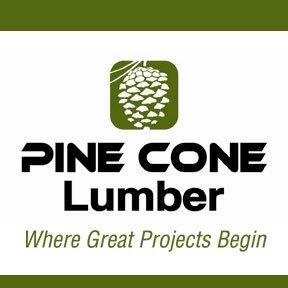 Check our prices and selection, Pine Cone Lumber, your best choice for quality building supplies. We stock 5/8" rebar and grade 60.